Cracked heels, also known as heel fissures, is a common problem that results from a lack of proper foot care. Mostly caused by lack of moisture, dry air, an unhealthy diet, wearing the wrong footwear, aging or prolonged standing on hard floors, cracked heels also may be a result of conditions like eczema, corns and calluses, psoriasis, diabetes or thyroid issues. Cracked heels is often accompanied by troubles like itching, redness, inflammation and peeling skin. Ignoring the problem may lead to deeper cracks, resulting in pain and bleeding. Plus, they definitely look unattractive! Scrubbing away the hard, dead skin is one of the most effective treatments to fix your cracked heels. 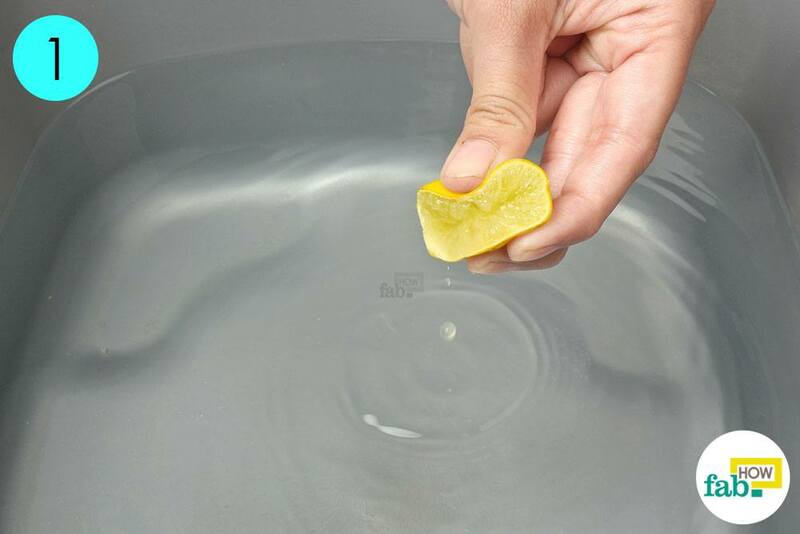 Soaking helps soften the dead skin, making it easier to chip away. 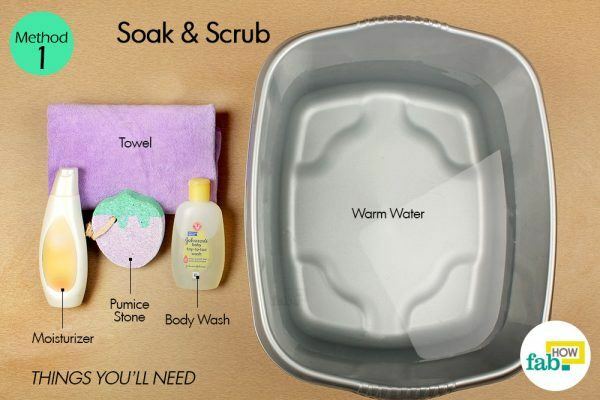 Pour a small amount of some mild body wash into a tub of warm water. Mix it with your hands to work up some lather. Soak your feet in this soapy solution for 15 minutes. Grab a pumice stone and gently scrub your feet and heels to chip away the loosened skin cells. A pumice stone works to shave off the dead and dry cells from your skin, leaving it softer and smoother. Rinse off your feet with fresh water and pat dry using a soft towel. Generously apply a foot cream or moisturizer. Put on a pair of clean socks and leave it overnight for softer skin in the morning. Repeat the treatment once daily until your heels are completely healed. Vaseline, being a petroleum jelly, acts as oil-based emollient and thus repels water, preventing it from drying out your skin. Petroleum jelly is a mixture of natural waxes and mineral oils that lock moisture in skin, thus leaving your heels feeling softer, tender and smoother. Apply Vaseline evenly all over your feet at night and put on a pair of clean, cotton socks. The next morning, gently scrub off the softened dead skin and wash your feet using lukewarm water. Repeat the treatment for 15 days to observe amazing results. 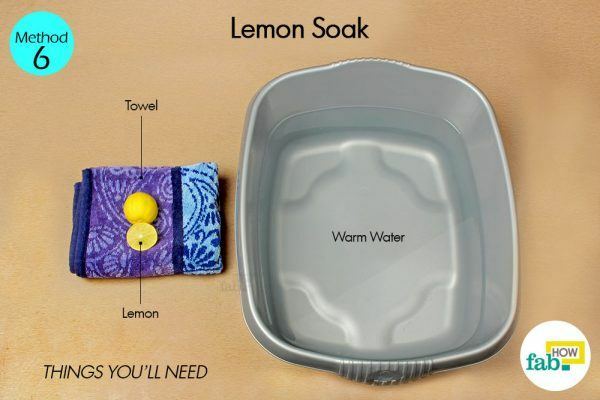 For best results, use this remedy as an added treatment following the Soak and Scrub method. Vicks VapoRub contains camphor, menthol and eucalyptus in a base of turpentine oil, which acts as an effective emollient, thus trapping and locking moisture in the skin. 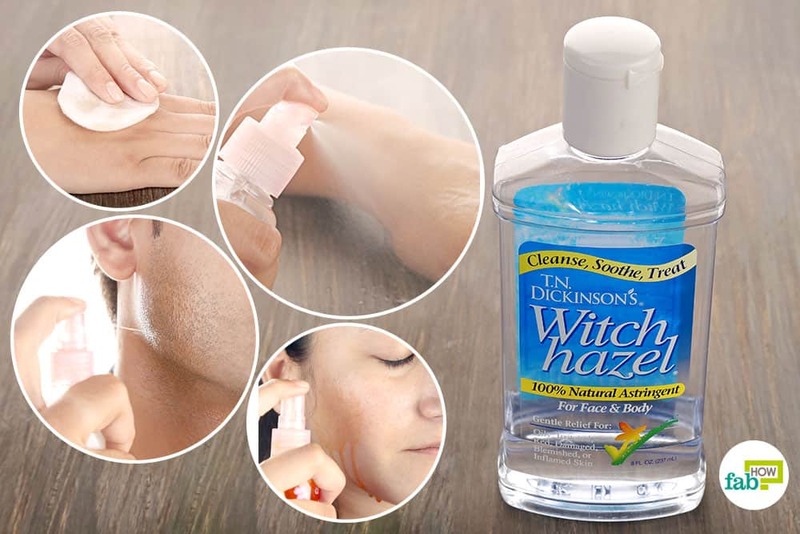 Moreover, it has a cooling and soothing effect on the skin. Put a small amount of Vicks VapoRub on your finger and apply it directly on your heels and feet. Massage gently for 3 to 4 minutes and cover with cotton socks. Leave it on overnight to do its work. Wash it off the next morning using lukewarm water. Grab a pumice stone and gently exfoliate the softened skin. Finish with applying coconut oil. Use the treatment every night for 15 days or until the cracks in your heels are gone completely. Coconut oil is another amazing treatment for cracked heels. With its natural antiseptic, antibacterial, antimicrobial, antifungal, hydrating and healing properties, it serves as the perfect treatment for rough and dry cracked heels. Before going to sleep, put some oil on your fingertips and gently massage it onto your cracked heels. Slip on a pair of clean, cotton socks. Wash off your feet the next morning with lukewarm water. For best results, use the Soak and Scrub method before applying the coconut oil. Alternatively, you can add a small amount of coconut oil to the warm water and soak your feet in it for 15 to 20 minutes. Use either of these treatments for 15 days to observe significant results. Olive oil is packed with numerous phytochemicals and nutrients that help protect and moisturize your skin. It is an incredible emollient that helps smoothen and soften your heels by allowing moisture to seep deep into your skin. Moreover, olive oil has antibacterial properties that help protect the skin from further infections that can lead to cracked heels. 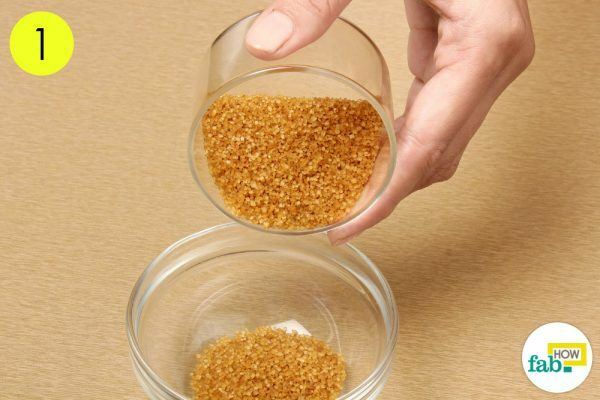 Brown sugar helps scrub away the dead skin cells from the heels. Also, as a natural humectant, it attracts and locks in moisture from the surrounding areas in your feet, keeping them softer. While honey has excellent moisturizing and antibacterial properties, lemon contains acidic properties that together also help to exfoliate your dead skin, giving rise to new, softer and smoother skin. Put 1 tablespoon of brown sugar in a bowl. 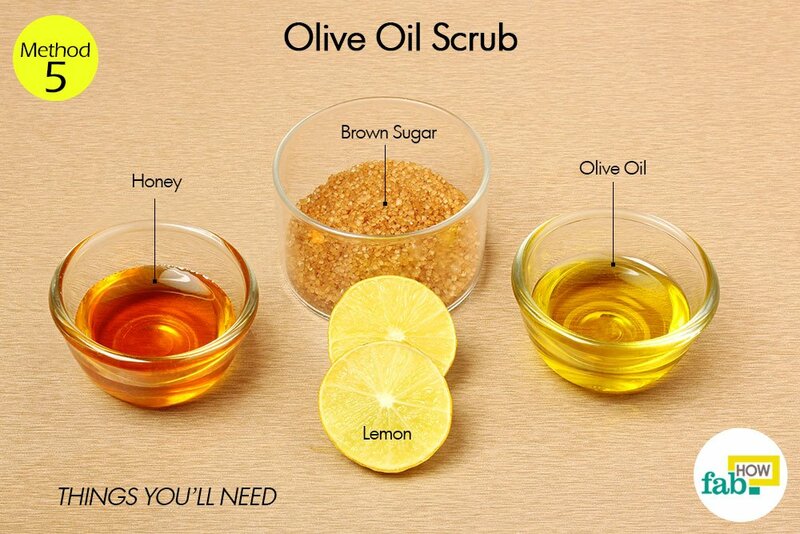 Add 1 tablespoon each of olive oil and honey. 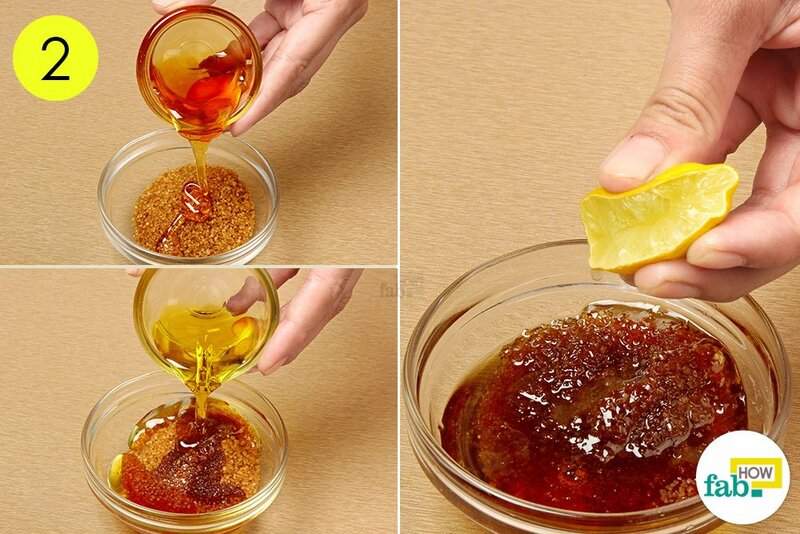 Squeeze the juice of 1 lemon into the mixture. Mix the ingredients together to form a scrub and rub this mixture on your heels in gentle circular motions. Continue doing this for 5 to 7 minutes or until the sugar granules in the scrub melt away. Wash your heels with warm water and cover with clean, cotton socks. Repeat the process 3 times a week for 3 weeks to observe amazing changes. Lemon contains excellent acidic properties that help exfoliate your feet to shed off dead and dry skin cells and replace them with new, softer and smoother skin. Add about 2 tablespoons of lemon juice to warm water in a tub and mix well. Soak your feet in the solution for 15 minutes. Here, you can try scrubbing your feet with a soft-bristled foot brush. However, this is optional depending upon your comfort. Wash your feet thoroughly, then pat them dry using a towel. Finish with applying some moisturizer. Natural moisturizers like coconut oil or olive oil are the best. Preferably, slip on a pair of socks to keep any dust or dirt from sticking to the cream/oil on your feet. Repeat the process 3 or 4 times a week for 4 weeks to get rid of cracked heels. 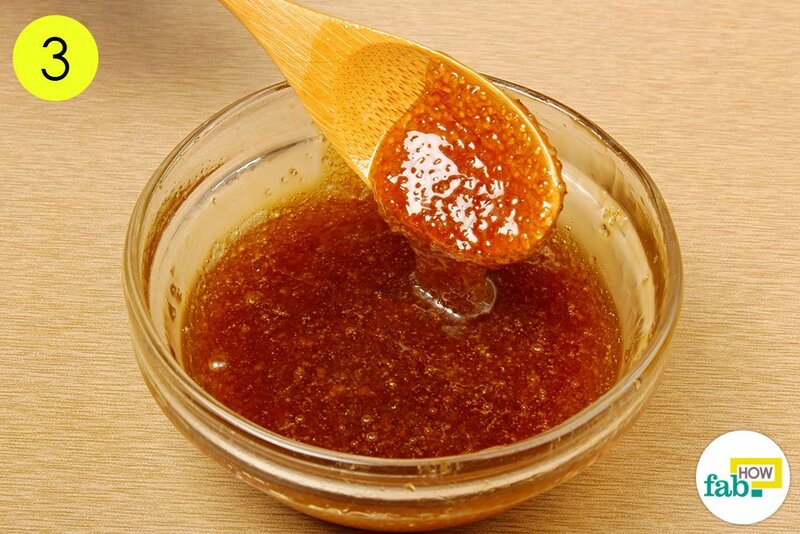 You can use any natural oil, gel or cream to keep your skin soft, smooth and moisturized. Coconut, olive, castor, jojoba and almond oils are some healthy options. Baby oil is another excellent alternative. It is mild and does not contain irritants or any other chemical that may harm the skin. Avoid using products that contain alcohol, as it tends to dry up the skin. After bathing, make sure you use some moisturizer like shea butter lotion, cocoa butter, lanolin or some other crack cream on your feet. Drink at least 8 to 10 glasses of water every day to keep the skin hydrated and moisturized. Saunas and steam baths lead to dry feet, so avoid them as much as you can. Wearing the right shoes is an important aspect in preventing cracked heels. Properly fitting shoes allow your feet to breathe. In certain extreme cases, wearing heel cups is of great help. Stay tuned for more such informative and interesting content.